The following Canadian universities have been numerically ranked based on their positions in the overall, the best Universities In Canada 2019 rankings. Schools were evaluated based on their research performance and their ratings by members of the academic community around the world and within North America. 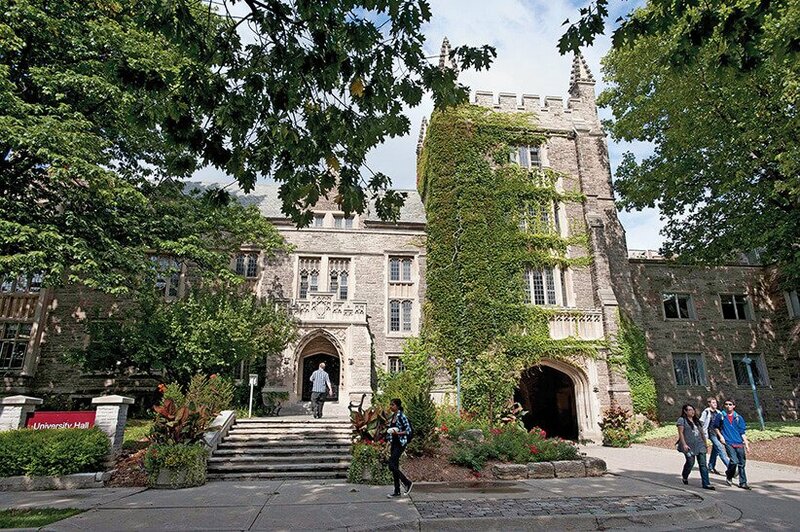 These are the Best Universities In Canada 2019. Queen’s University at Kingston is Canada’s definitive university experience. At Queen’s, the university challenge and support in equal measure. When studying at Queen’s, you can expect to be exposed to innovative concepts, different ideas, and new ways of thinking. We will provide you with the tools and resources needed to help you succeed. 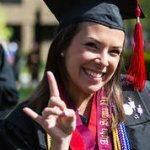 The University of Calgary is Canada’s leading next-generation university; a living, growing and youthful institution that embraces change and opportunity with a can-do attitude in Canada’s most enterprising city. The university has a clear strategic direction to become one of Canada’s top five research universities by 2016, grounded in innovative learning and teaching, and fully integrated with the community of Calgary. The Western University ranks as one of Canada’s top research universities. it was rank #10 on our 2018 ranking it moved up the ranking by 2 spots which are a huge improvement, many companies use the Western university research facilities since they have state of the art research facilities in Canada. the research facilities and staffs frequently appear on CBC Marketplace. The University of Waterloo is a public research university In the heart of Waterloo Region, at the forefront of innovation, the University of Waterloo is home to world-changing research and inspired teaching. The University of Waterloo was rank #9 on our 2018 Ranking however it moved up by one spot on 2019 ranking. Waterloo has Total enrollment: 36,670 students. 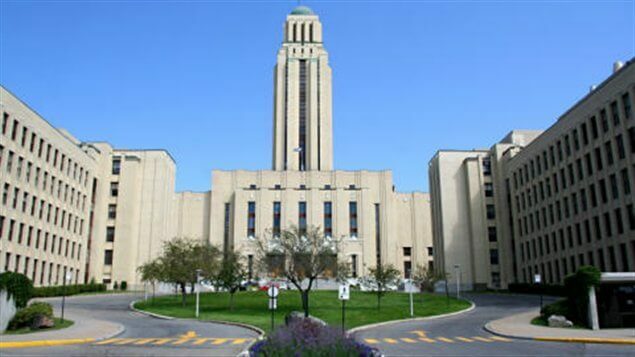 The Université de Montréal is a French language public research university in Montreal, Quebec. 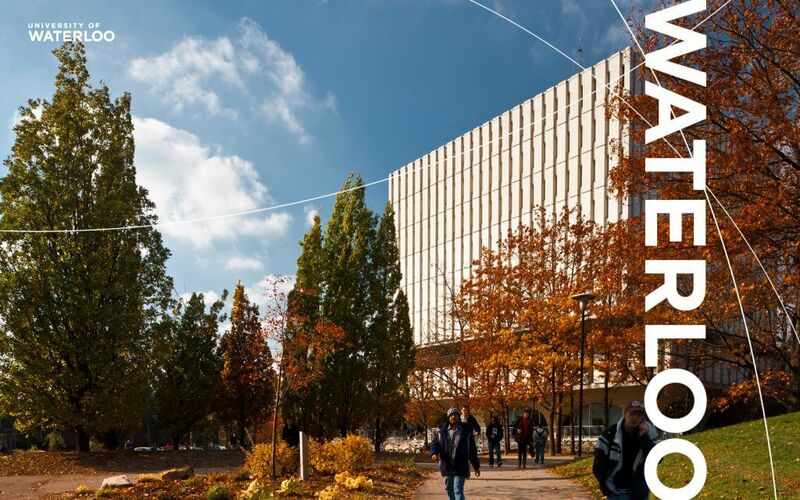 Ranked amongst the world’s leading universities, and with a leafy campus in the heart of the world’s most appealing student city, Université de Montréal offers a truly international experience. It was Rank #5 on our 2018 Ranking but moved down one spot this year. McMaster University is a public research university in Hamilton, Canada has a 129-year tradition of fueling curiosity, inquiry, and discovery. Every day, they push the boundaries of knowledge through the ground-breaking approaches to teaching and learning and our world-class, interdisciplinary research. McMaster was ranked #4 on our 2018 ranking but it moved down one spot this year. 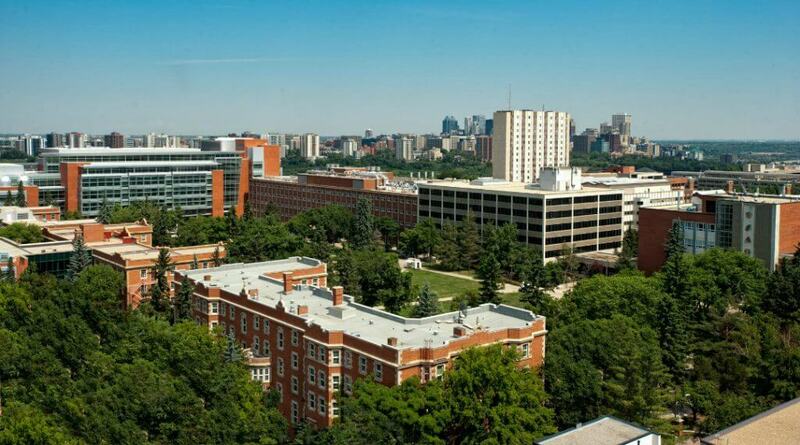 The University of Alberta is one of Canada’s top universities and among the world’s leading public research-intensive universities, with a reputation for excellence across the humanities, sciences, creative arts, business, engineering, and health sciences. Alberta was rank #6 on our 2018 ranking but this year it moved up 2 spots which is a big rise, Albertain takes their education seriously. The University of British Columbia is a public research university which has an excellent reputation with academics and employers alike and a particularly international faculty. The University of British Columbia excels in a number of subjects and courses. 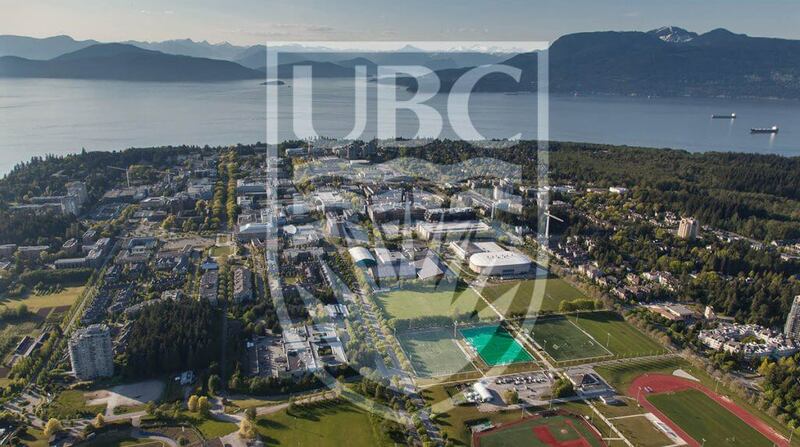 UBC was rank #2 on our 2018 ranking but however, it moved down one spot this year. 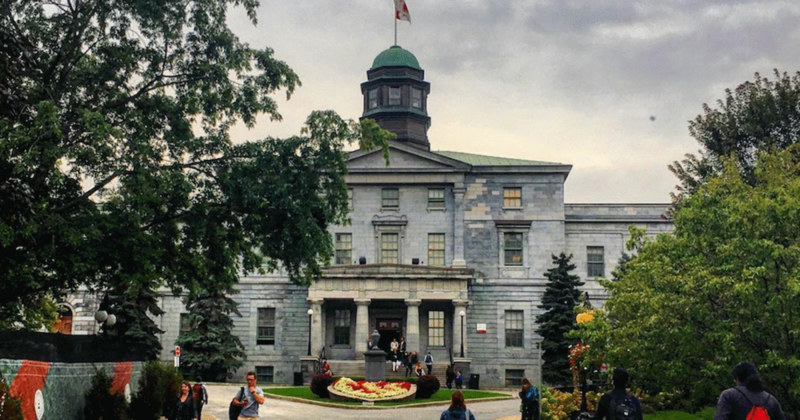 McGill University ranks among Canada’s most prestigious universities, attracting thousands of international students from over 150 countries every year, and the highest percentage of Ph.D. students of any Canadian research university. McGill University owes its reputation to its 50 research centers. McGill was rank #3 on our 2018 rank but this year moved up the ranking.